Lenovo-owned Motorola has unveiled its first Android One smartphone for the Indian market in the form of the Motorola One Power, which is priced at ₹15,999 and will be sold exclusively through Flipkart in the country. 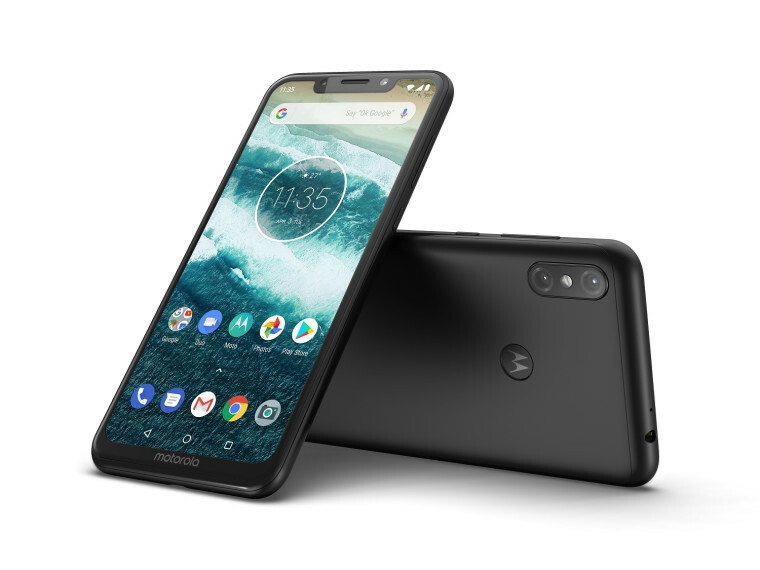 The Motorola One and the Motorola One Power smartphones were announced last month as the company's latest additions to the Android One family after the Moto X4 that was launched last year. 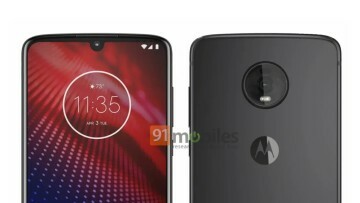 The Motorola One is said to be launching in Europe, Latin America, and Asia Pacific, while the One Power is only aimed for India as per the company's blog post. 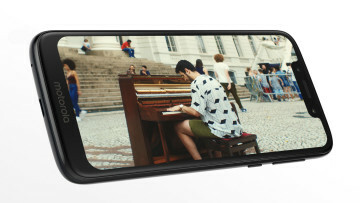 As the name suggests, the Motorola One Power is the more powerful device out of the two and features a faster chipset, bigger battery, and a larger screen compared to the standard variant. 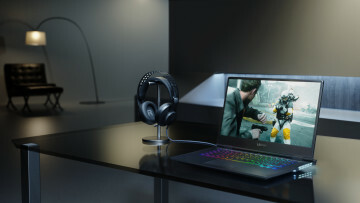 The device packs a 6.2-inch FullHD+ display with a screen cut-out, a Qualcomm Snapdragon 636 processor, 4GB of RAM, 64GB of storage, a 16-megapixel + 5-megapixel dual-camera on the rear, a 12-megapixel camera on the front and a big 5000 mAh battery to keep it kicking through the day. Motorola will be selling the Motorola One Power in a flash sale on October 5 at noon. 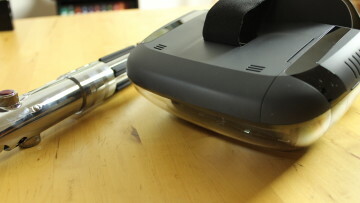 Subsequent flash sales will be announced on the date of the first sale. Interested buyers should sign up to be reminded since these sales generally last a few seconds.